China’s biggest domestic mobile phone maker, Huawei, is now powering its phones with artificial intelligence (AI) engines. The Chinese tech giant today unveiled Kirin 970 — a SoC (system on a chip) for mobile phones — at IFA (Internationale Funkausstellung Berlin), one of the oldest industrial exhibitions in Germany. 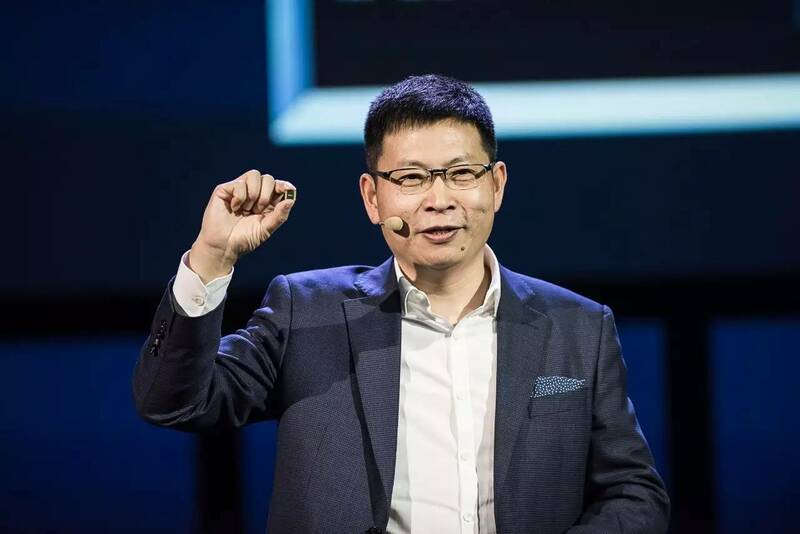 The chipset is powered by HiAI, a new computing architecture for AI acceleration. This is the first time that a processing unit dedicated to AI acceleration has been incorporated in mobile phones. Huawei, which has led the global telecommunications equipment market since 2012, also released images of its upcoming flagship phone. “Mate 10” will be equipped with Kirin 970, making it the first-ever mobile phone to ship with AI hardware. The rise of AI since 2012 means more chips are being built around AI acceleration. However, neither AlphaGo’s core processor Google TPU, nor NVIDIA’s latest Tesla V100 are designed or suitable for mobile phones. The new HiAI computing architecture includes a Neural Network Processing Unit (NPU), making it up to 25 times faster and 50 times more energy efficient than traditional processors; and dozens of times more powerful for machine learning tasks than today’s top mobile CPUs. Until now, mobile phones relied on a cloud connection to interact with AI and perform advanced tasks such as image recognition or translation. Kirin 970 is a huge step forward because it puts the AI capability inside the phone itself. The new Kirin chipset packs a total of 5.5 billion transistors into an incredibly small 100 sq mm format. In comparison, the Tensor Core for NVIDIA Volta is 800 sq mm. The Kirin 970 currently supports TensorFlow and Caffe frameworks, with support coming for Caffe2 and TensorFlow Lite. Although Kirin 970 has only just been released, the chipset should immediately impact our lives with plenty of useful applications. It is able for example to effectively restrain unsteady noise, enhance speech signals, and improve speech recognition in harsh environments through Huawei’s deep neural network noise reduction algorithm. Kirin 970 is a game-changer, and mobile phones will never be the same. The dramatic increase of computing power will break the mobile AI bottleneck, opening the door for more and richer user experiences. Click to read this story in Chinese.